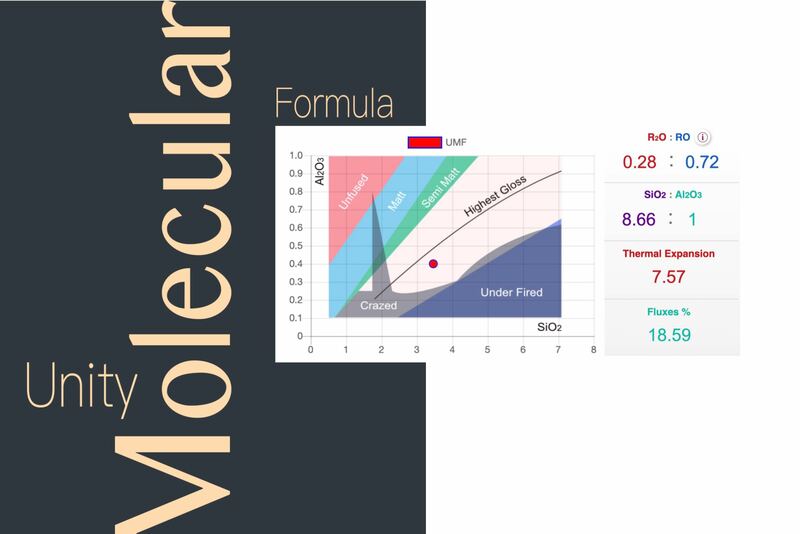 Reformulate and fine tune glaze recipes with unity molecular formula, Easily fix Glaze thermal expansion, Predict cone ranges and glaze surfaces, Raw materials analysis & inventory management, Unlimited recipes with images, Local data storage, Manage your pots, firings, curves, exhibitions & galleries in a single app. A new version 5.71 is here. 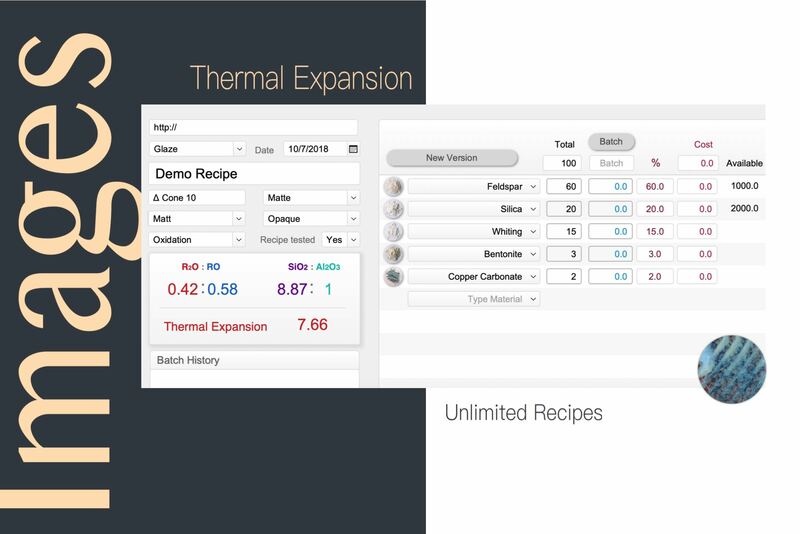 Managing recipes was never so easy and best part is it is free forever. 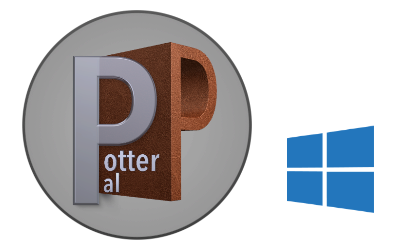 Potter Pal switches to this basic version when the 15 days trial finishes. 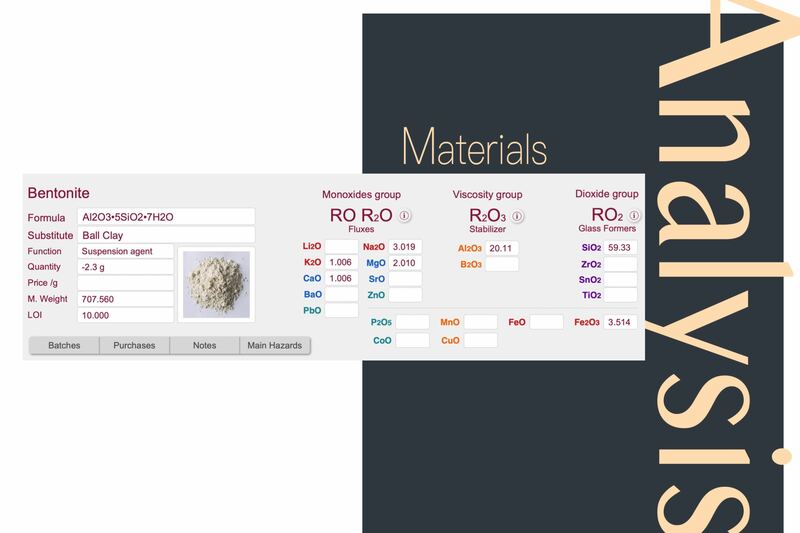 Keep an eye on every single material you purchase and how much it cost you in a specific recipe. Keep track of every single creation on which slab you fired your pot even position and much more. Most powerful version. 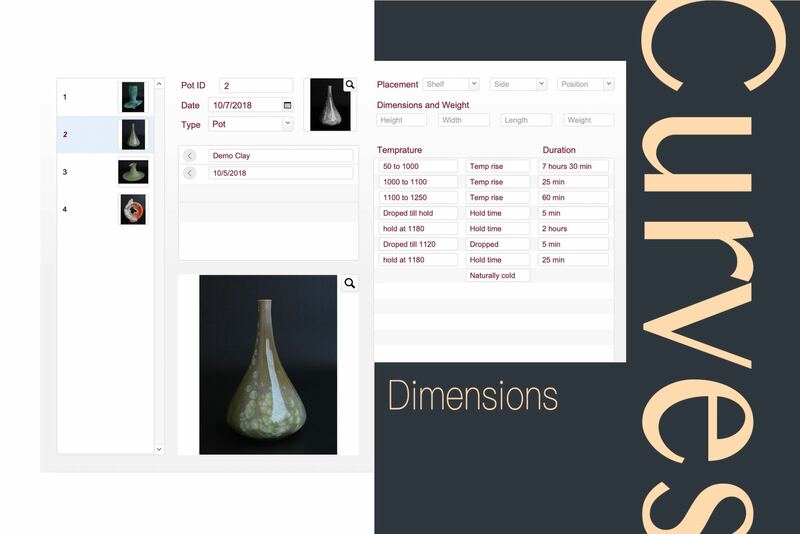 Manage your Materials recipes Batches Vendors Pots Firings Exhibition Galleries and Artists all in one app. 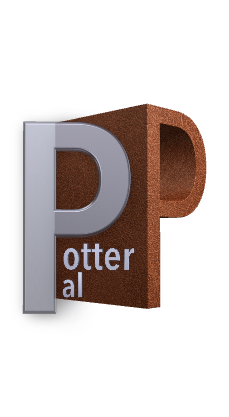 Learn how to use Potter Pal through step by step tutorials. If there's something you'd like to see covered. Please let us know. 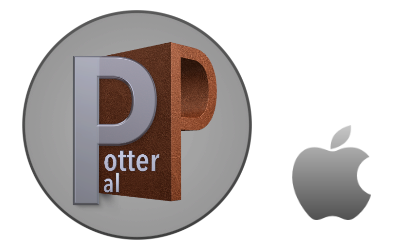 We designed Potter Pal with simplicity in mind. Built for ease of use, equiped with powerful serach which allows you retrive your imformation quickly and easily.